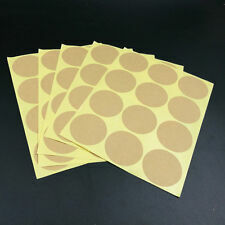 Kraft paper sticker - blank handmade sticker. Adhesive: strong adhesive. Quantity: 180. Material: kraft paper. Lace design. 2 different designs. Gold lettering. 80 pieces total. 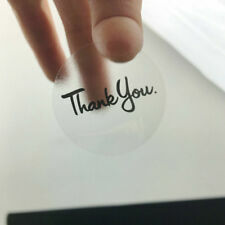 Material: transparent label sticker. Size: 30mm x 30mm, 1.18". Adhesive: strong adhesive. Material: paper sticker. Get a lot of DIY pleasure and a good mood with these colourful Photo corner sticker. - Single Sticker: Approx. 5 Sheet Photo Corner Stickers. - Color: As picture show. People always bought together with. STRIP IS 6 1/2" x 2" WITH STICKERS FOR SCRAPBOOK PAGES, CARDS OR ANY PROJECTS. And do not worried too much if your parcel is on the normal sending way your parcel is on the normal sending way! It shall be more quickly. Due to the difference between different monitors, the picture may not reflect the actual color of the item. MRS GROSSMAN OPAL BALLOONS HALF STRIP OF COLORFUL OPAL BALLOONS STICKERS. 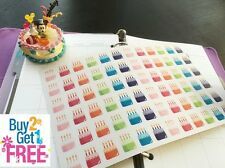 STRIP IS 3 1/4" x 2" WITH 10 OPAL BALLOON STICKERS FOR SCRAPBOOK PAGES, CARDS OR ANY PROJECT. RETIRED STICKERS. STRIP IS 6 1/2" x 2" WITH 4 STICKERS FOR SCRAPBOOK PAGES, CARDS OR ANY PROJECT. 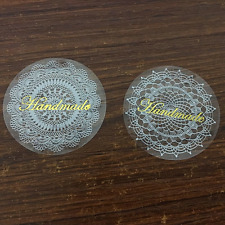 Perfect for scrapbooking, card marking or use it as gift or envelope seal. 12pcs sticker on 1 sheet, 120pcs one lot,total 10 sheets. MADE IN JAPAN. "10 designs x 4 pcs = 40 pcs" are included. is acceptable. English, Chinese and Japanese are acceptable. 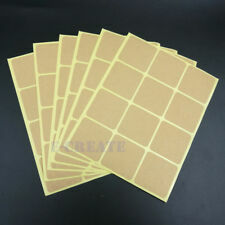 Kraft paper sticker - blank handmade sticker. Material: kraft paper. Color: as picture show. The actual color may be a little difference from the picture. Size: 1.2in/3cm. Bring your scrapbooking and crafting project to new heights with Paper House 3D Stickers. With more than 30 years of design experience, Paper House is dedicated to showcasing their unique perspective through evocative and surprising images across cards, magnets, papers and clever gifts. So cute 10pc lace placemats style stickers. (These are not real lace placemats.). Self-adhesive stickers. Printing is very clear. Bright and lively. A small number of repeating patterns.